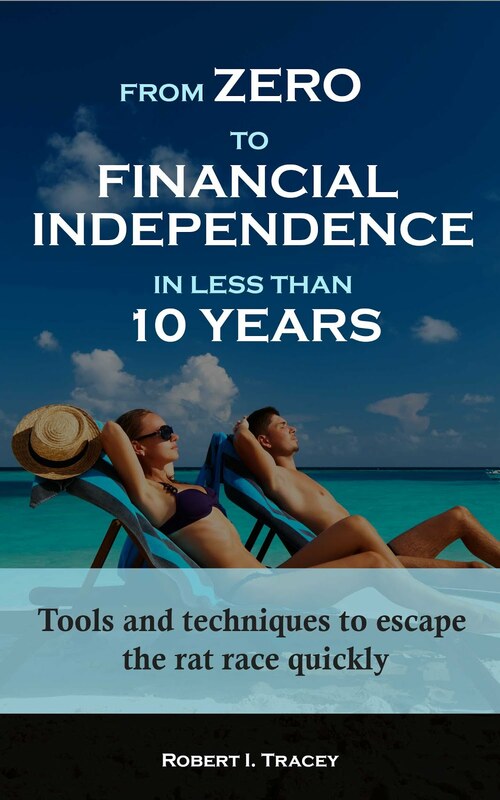 Two key elements of my retirement investing strategy are to minimise fees and taxes. This is due to the fact that small changes in annual returns make large differences when compound interest works its magic over many years. Fees and taxes greatly affect those annual returns. For example if I invest a lump sum of £1,000 and achieve an annual investment return of 6% over 30 years I will end up with £5,743. Change that return to 6.5% and I achieve £6,614. So by saving 0.5% annually, which is easily done for most people in my opinion, you can end up with an additional 15% in your pocket. Not bad for taking an active interest in your own investment portfolio and doing a little shopping around and research. For me minimising fees is simply finding the most cost effective investment products that will give you the risk, asset classes and return that I desire. For example wherever possible I only buy index tracking investment products which saves me having to pay high fees to the active fund managers who are all trying to beat each other. To me this seems like a zero sum game as somebody always has to lose, somebody will be the average and somebody will win. 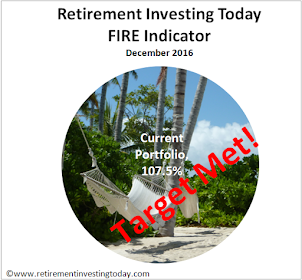 So I choose to just track the investment index that I am interested in. Today my annual portfolio fees are on average 0.59% which is higher than I would like. They are that high simply because my company pension fund is charging me 1% which I cannot currently avoid for various reasons. I just have to accept this as I win by a far greater amount by salary sacrificing into this pension than say going for a low cost SIPP paid into out of net earnings . - National Savings and Investments (NS&I) Index Linked Savings Certificates. - The new ISA year starts on the 06 April 2010 meaning I can put a further £10,200 into my stocks and shares ISA. The new ISA year is currently being advertised everywhere and so unless you’re living on a deserted island I’m sure you were already aware of this. - The lesser known opportunity is that on the 07 April 2010 NS&I will release new issues of their index linked savings certificates. These will provide me with the opportunity to invest £15,000 into issue 47 of the 5 year certificates at inflation + 1% and/or £15,000 into issue 20 of the 3 year certificates also at inflation + 1%. I will certainly be taking advantage of these tax efficient products over the coming months.